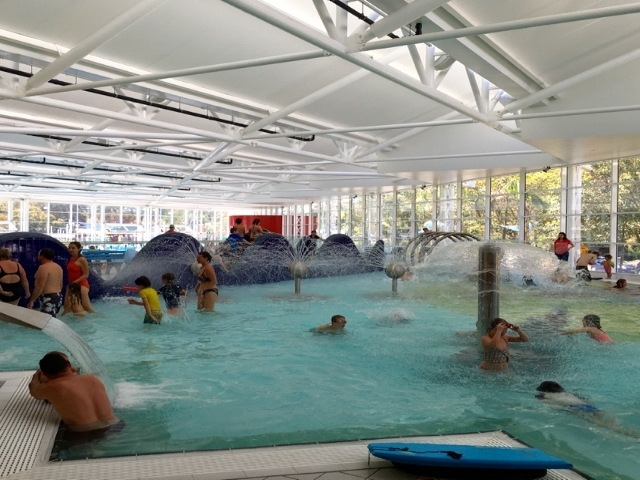 A recently refurbished aquatic centre with around six different pool areas - so much to do and a great area for kids to have a play and a swim indoors as well as outdoors! More info via our review. A popular kid friendly beach with rock pools, rock baths, a playground and great cafés and restaurants. More info via our review. A quiet beach for little ones with a large sand playground and a beach side café nearby. More info via our review. 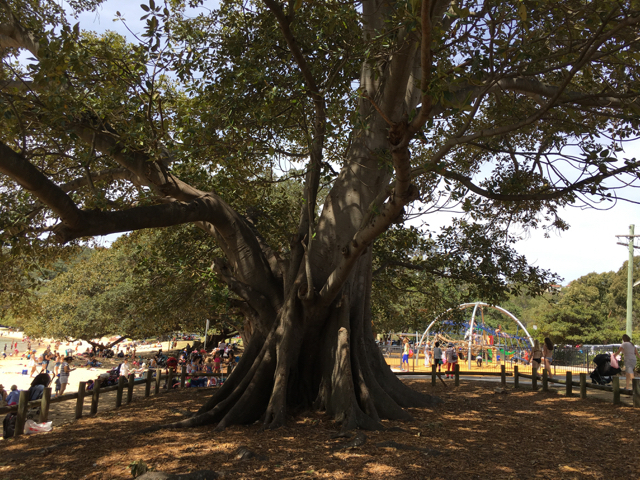 A popular beach for little ones with a big sand playground and a cafe onsite. More info via our review. A long beach with a nearby 50 m adult and 25 m toddlers' ocean pools. There is also a nearby playground as well as cafés and restaurants. More info via our review. 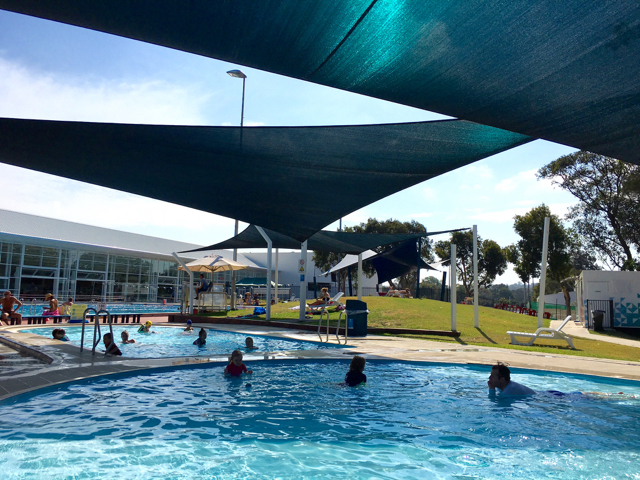 A small beach with a tidal 50 m adult ocean pool and wading pool. There are no cafés or restaurants or playgrounds nearby however you can walk along the beach area. More info via our review. A great beach for children with a sharked fenced swimming area, rock pools, great sand for sand castles, a little kiosk café and swings. More info via our review. A great coastal walk that you can start from the Long Reef Life Saving Club or Griffith Park and go along Fishermans Beach. Be sure to read our review and tips before you head out. A popular beach with a 25m ocean pool (currently closed Nov 2016), nearby dog off-leash area and small playground. More info via our review. 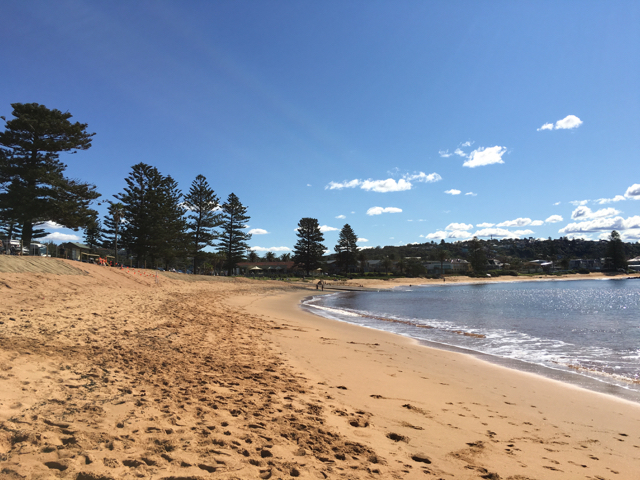 A good spot with a good sized beach for swimming/snorkelling or diving, a restaurant & kiosk, a walk to Manly promenade, rock baths and shops. More info via our review.